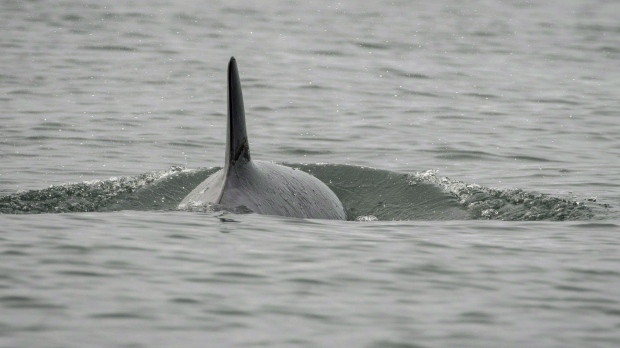 The southern resident killer whale known as J50 hasn't been seen for several days and was declared dead by a scientist, but NOAA and Fisheries and Oceans Canada hadn't given up hope. However, NOAA spokesman Michael Milstein said Saturday it seems the window of time she would likely be alive has passed. Although he doesn't have a timeline on when she will be declared dead the active part of the search concluded late Friday night. The West Coast Marine Mammal Stranding Network, the U.S. Coast Guard and mariners will stay on watch. With J50's possible death, the southern resident killer whale population is down to 74.